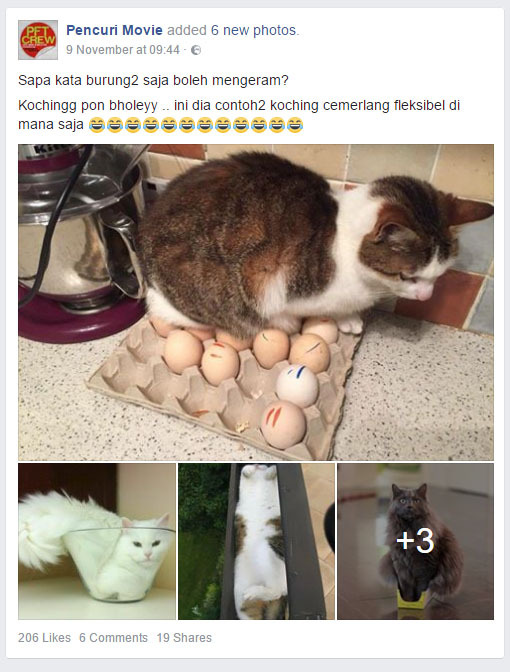 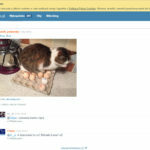 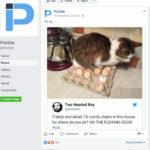 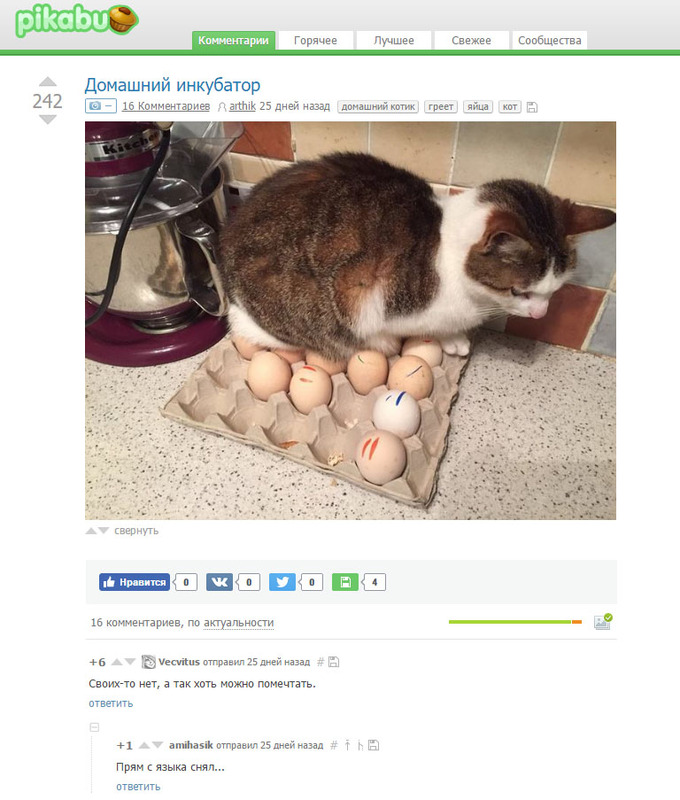 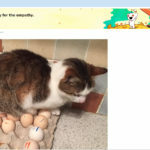 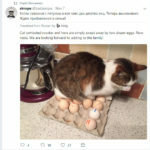 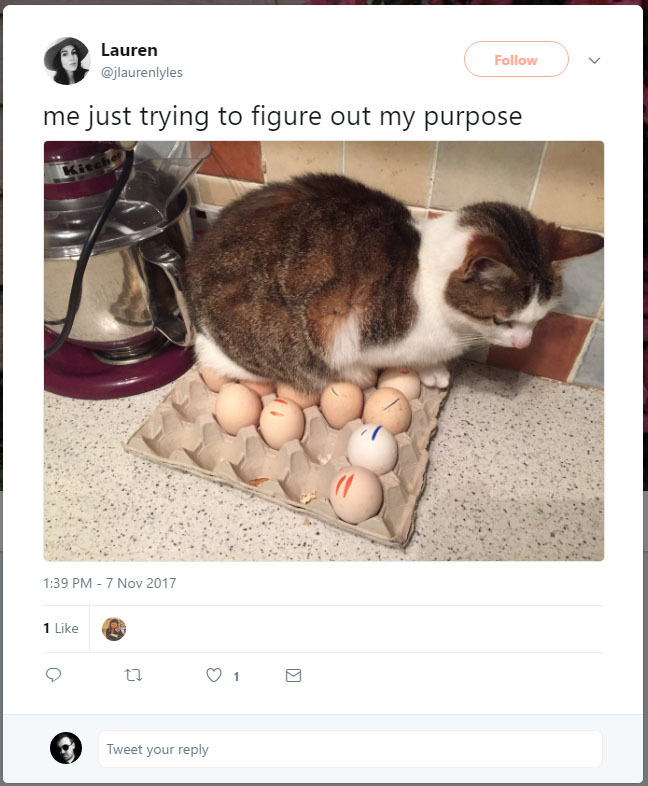 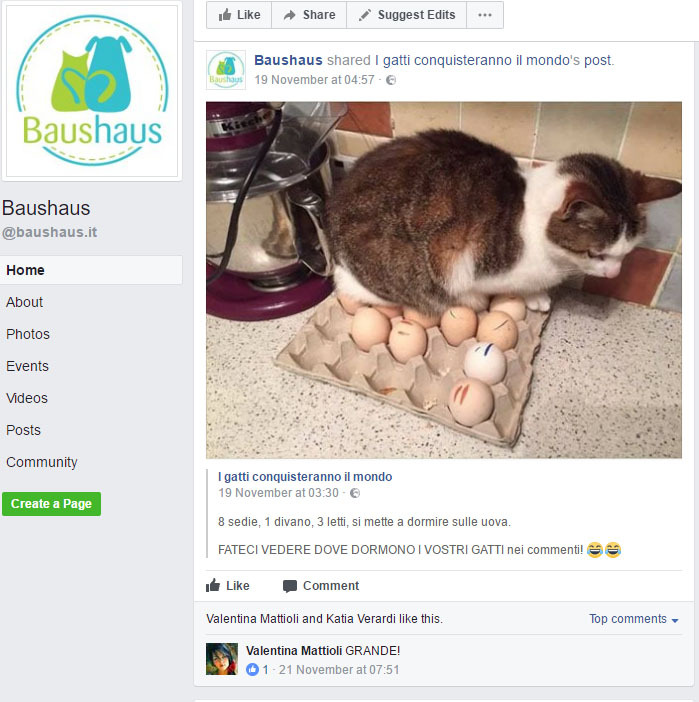 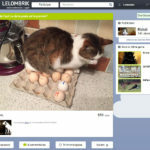 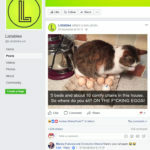 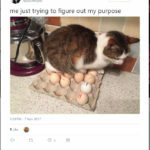 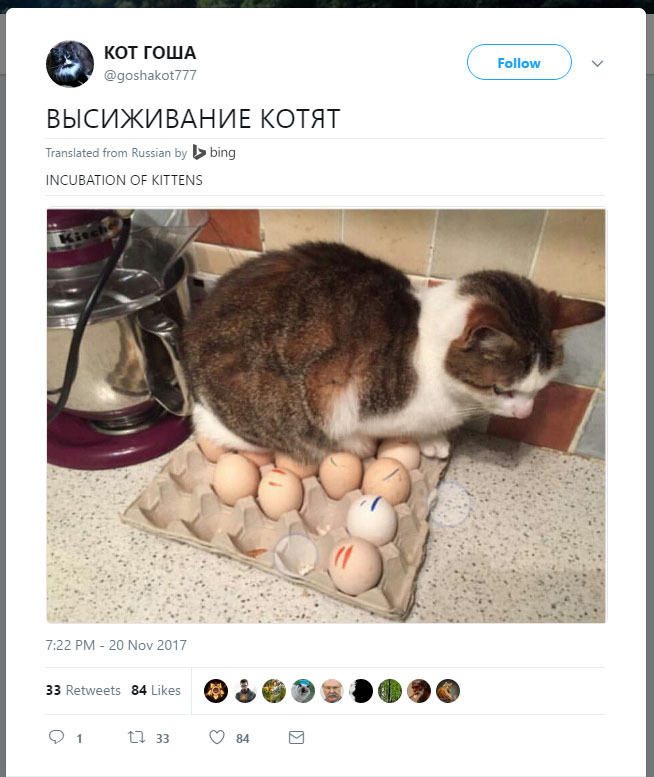 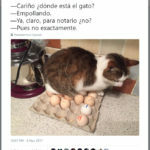 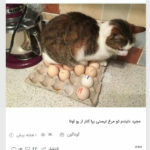 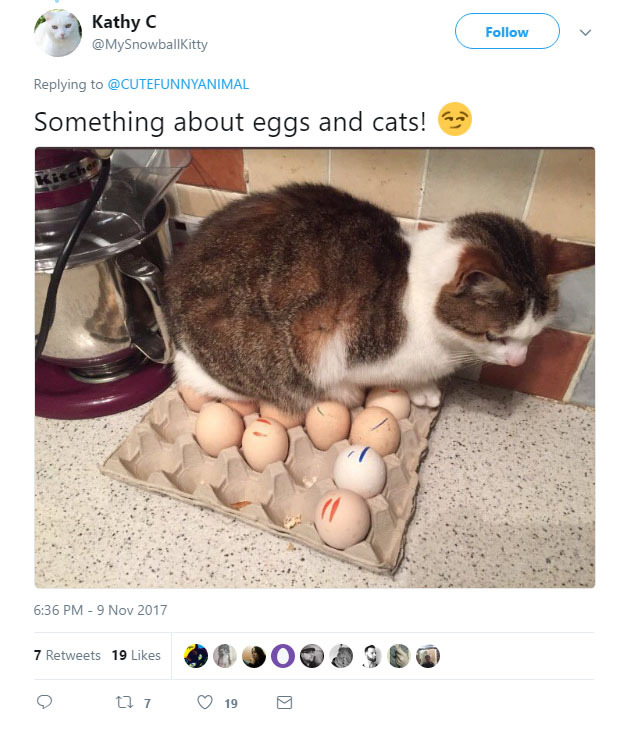 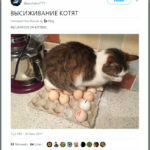 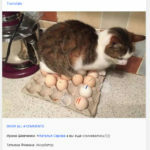 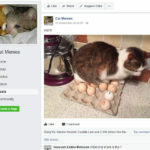 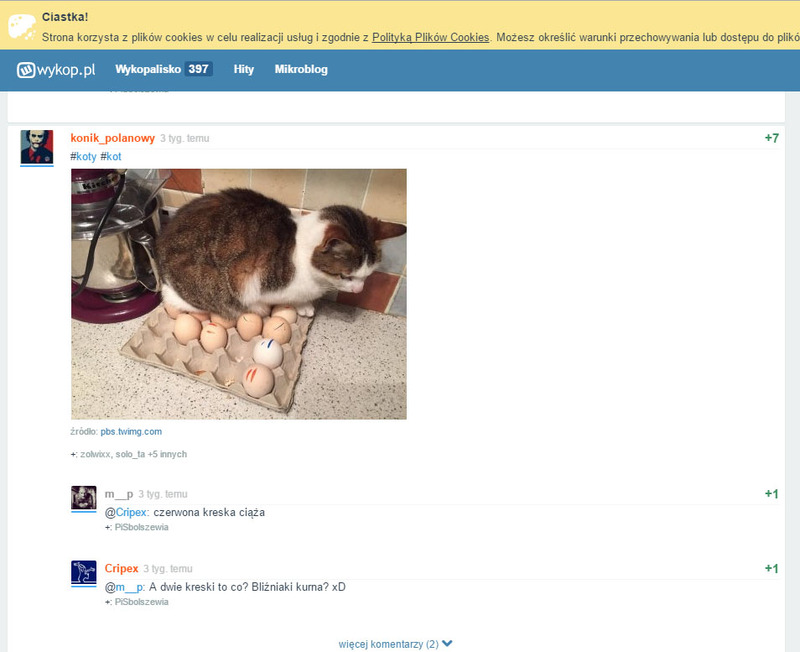 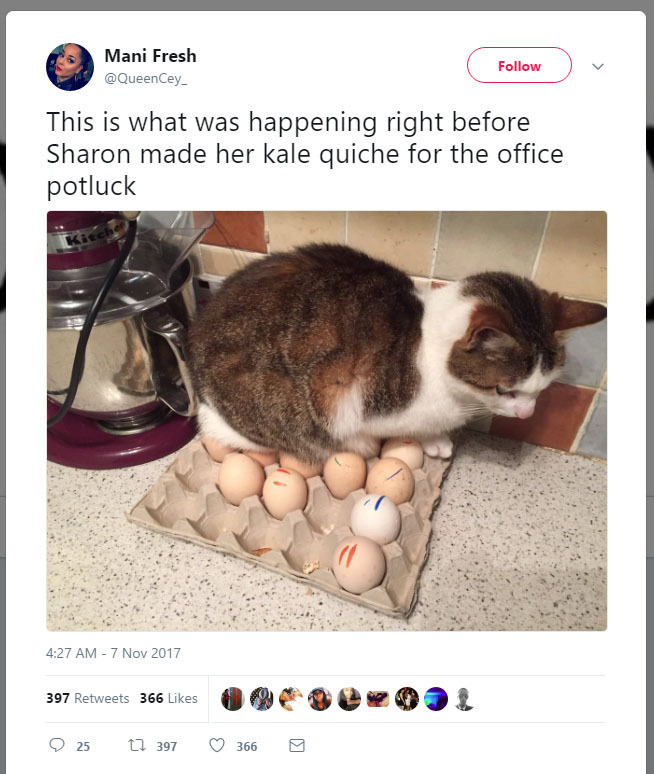 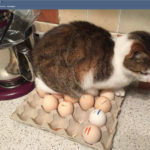 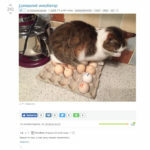 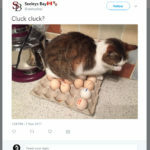 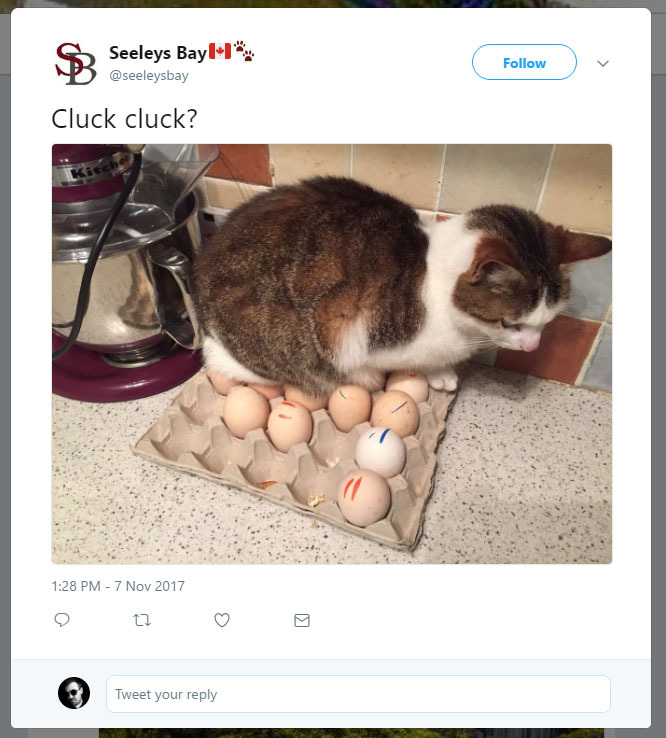 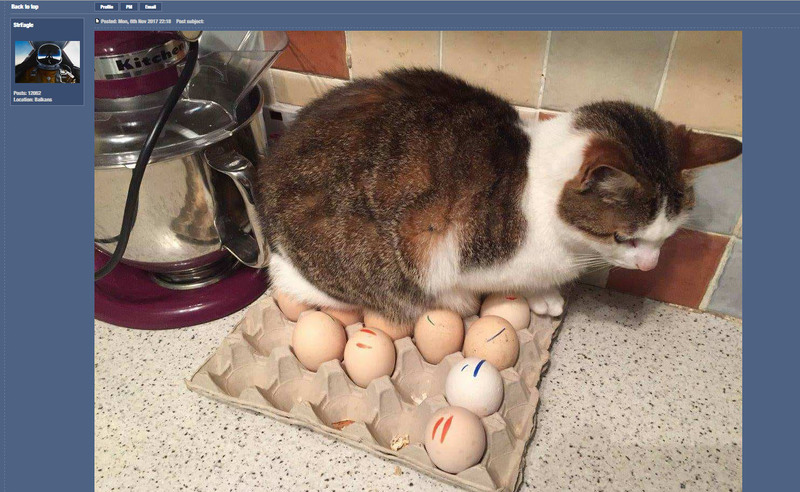 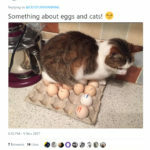 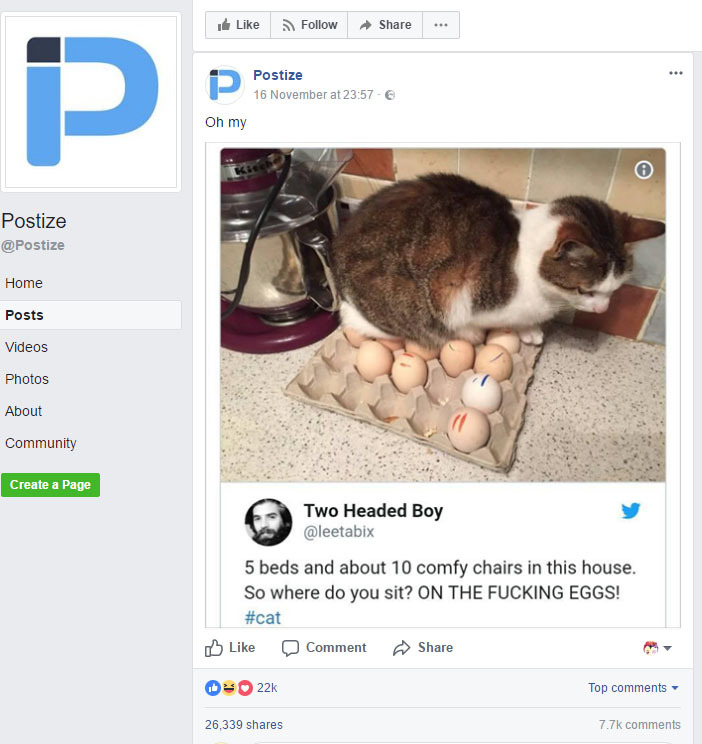 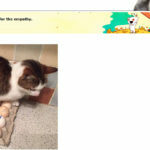 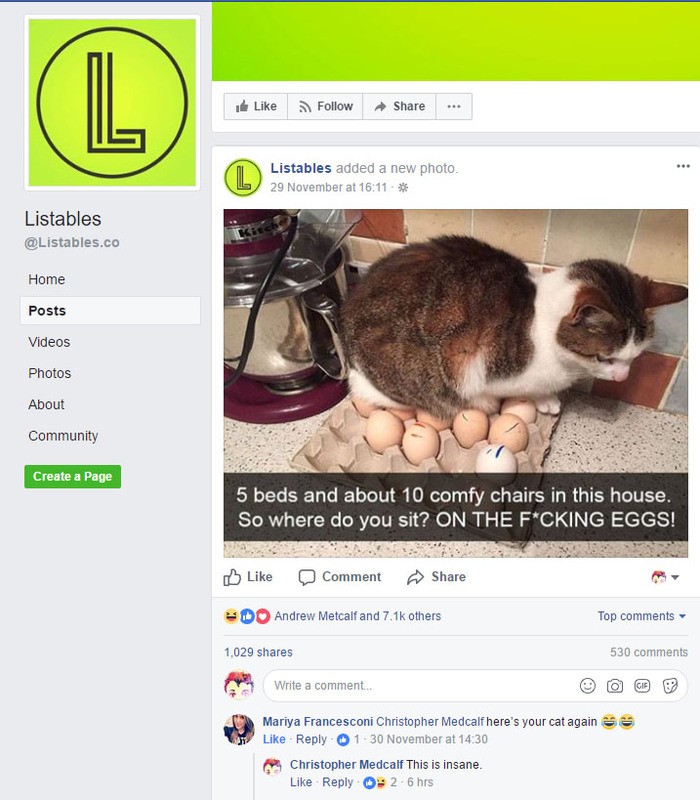 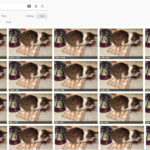 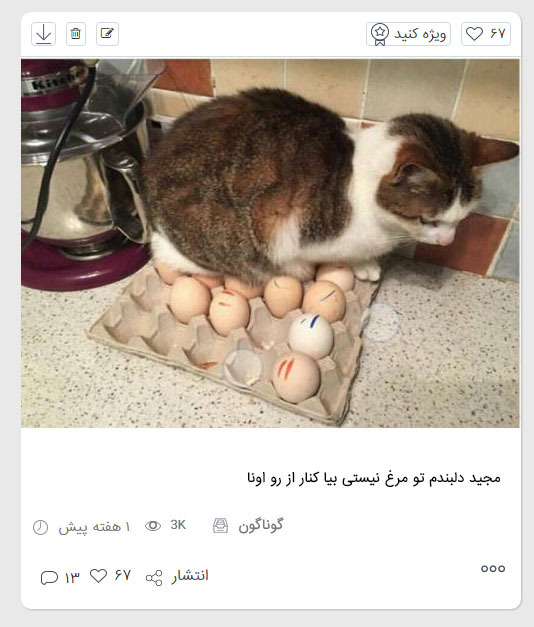 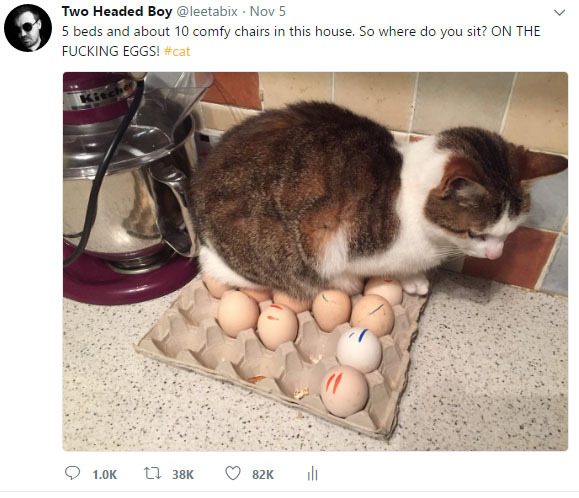 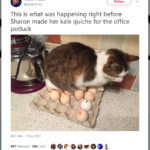 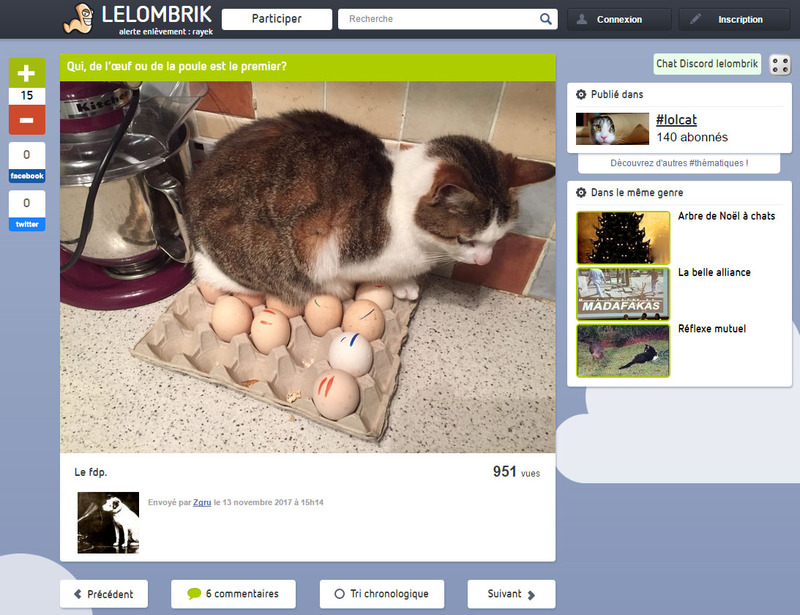 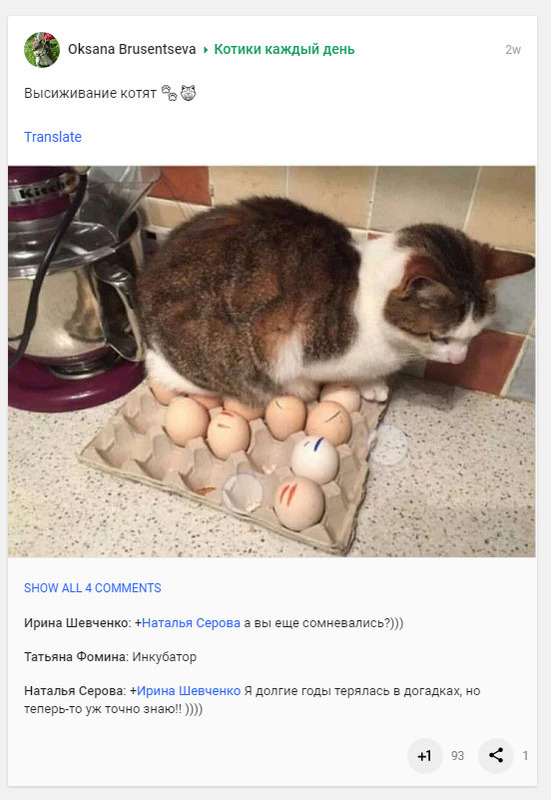 So I put up a picture of Dexter sitting on some eggs, about a month ago, and it went oddly viral. 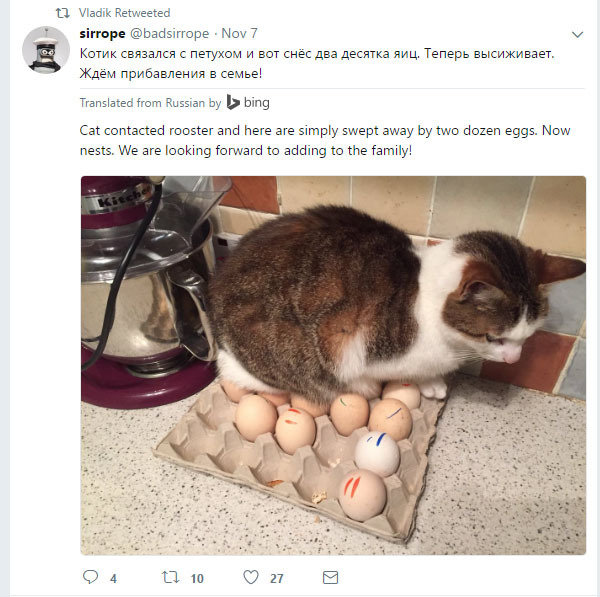 Below is my original post. 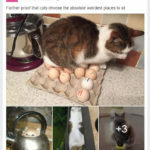 Below that is a gallery of all the places it’s popped up. 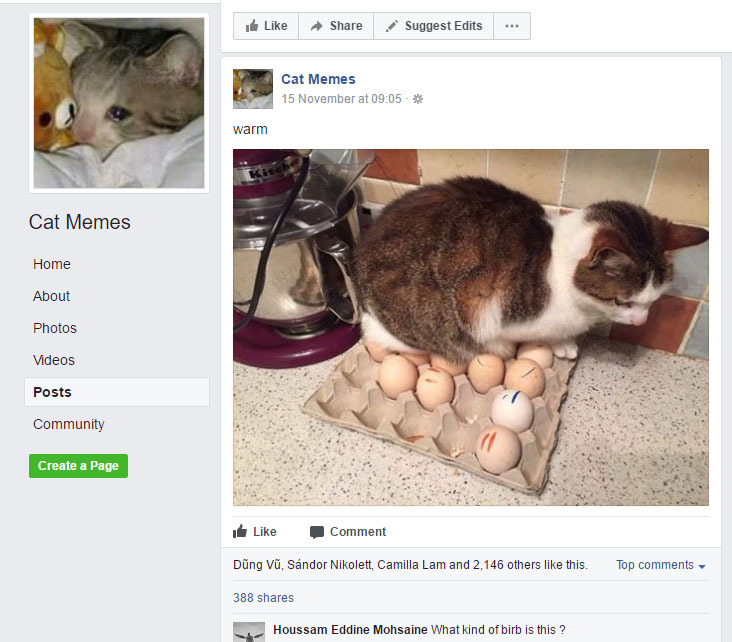 Mostly by people that have just stolen the image. 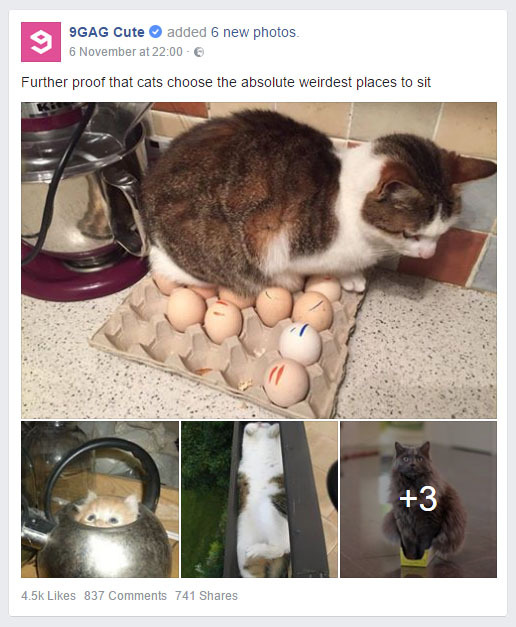 There are more than this out there, I just got bored of having to edit the pictures! 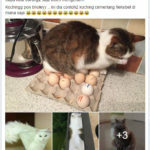 Previous Post 2017 Top 40, Part 1. 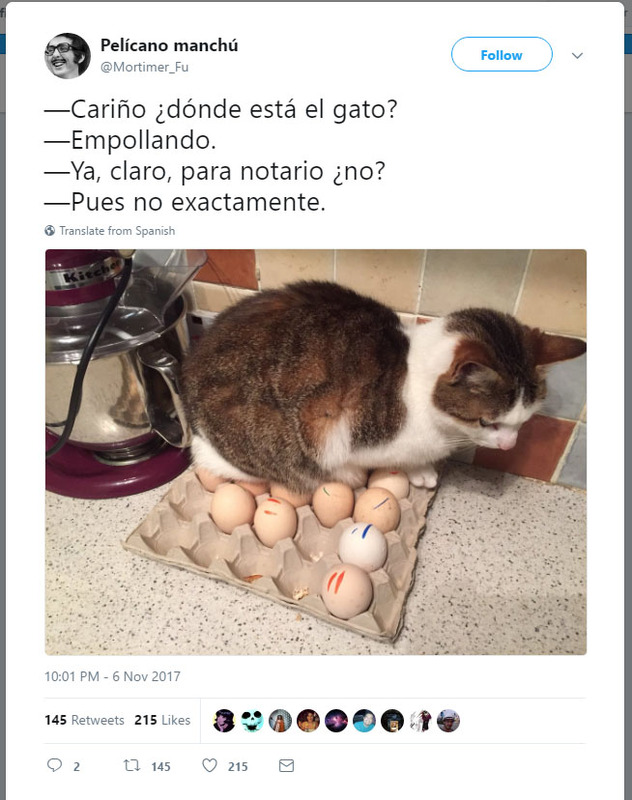 Next Post 2017 Top 40, Part 2.